I’m with you, it’s been hot in NYC this summer! 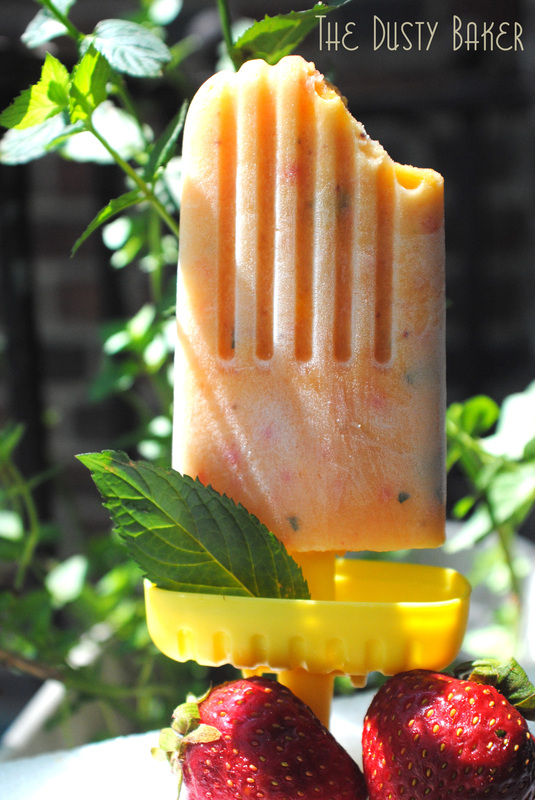 I made popsicles last weekend to try and cool down, but yours sound way more refreshing than the chocolate ones I made! Love the flavors. Mango and mint sound like a really interesting combo. I’ve never tried them together but this sounds like a job for my Zoku pop maker!! 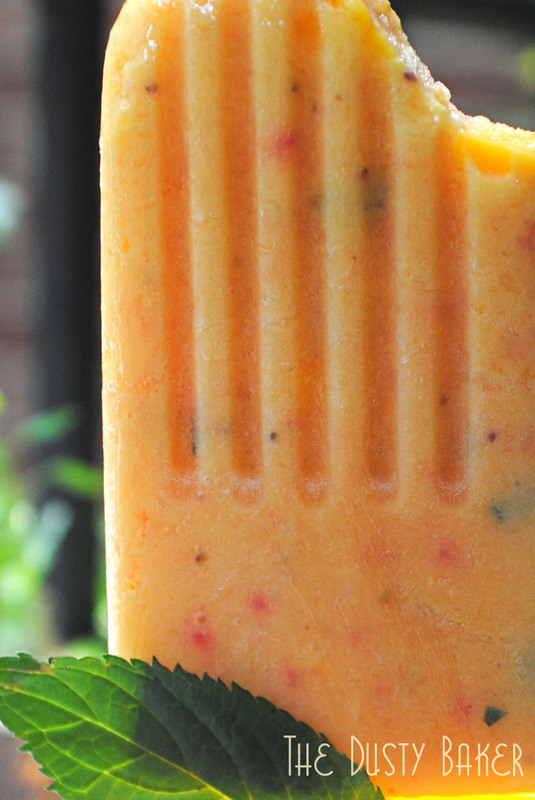 Guilt free delicious popsicles, in an incredible flavour combination? Yes please! These look so good, I’m going to try these today. What a perfect way to beat the heat. Thanks! Hot dang indeed! I wish the weather here was sweltering enough for one of those little beauties.